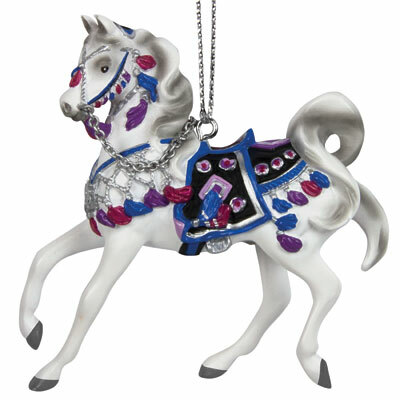 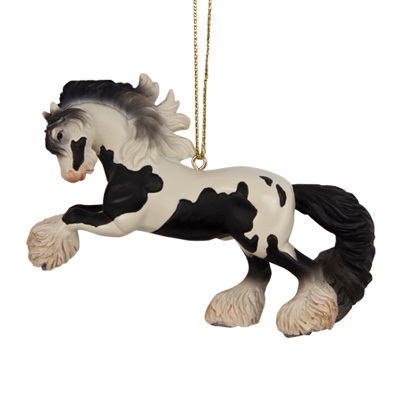 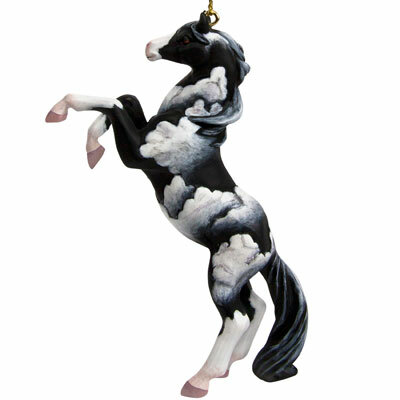 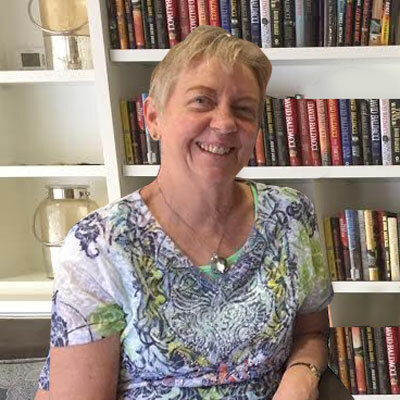 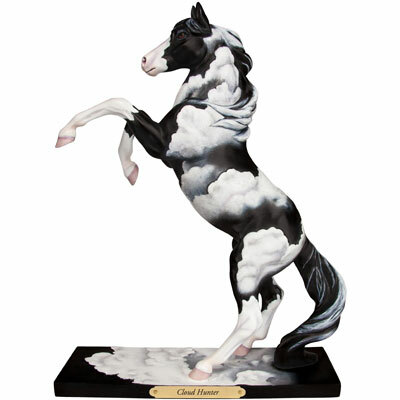 The Trail of Painted Ponies is pleased to add Kathleen Moody to its stable of contributing artists. 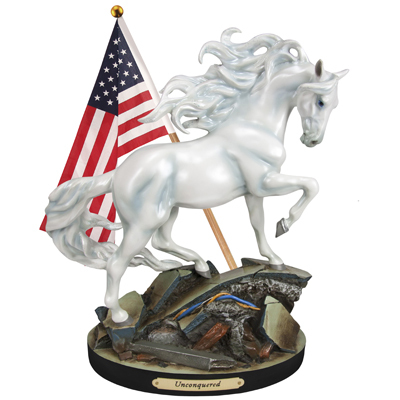 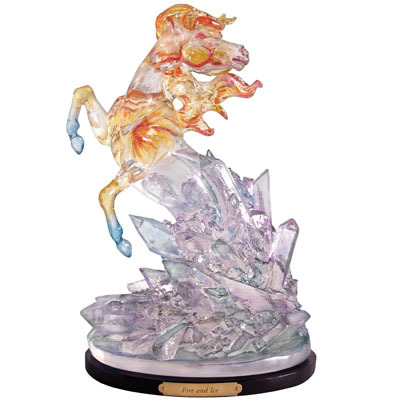 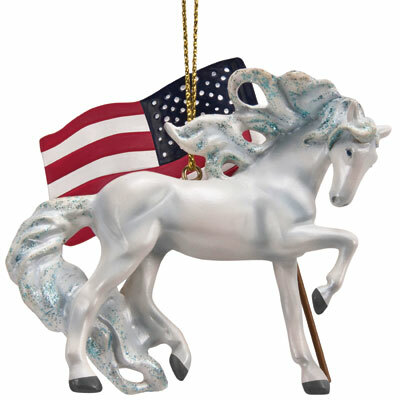 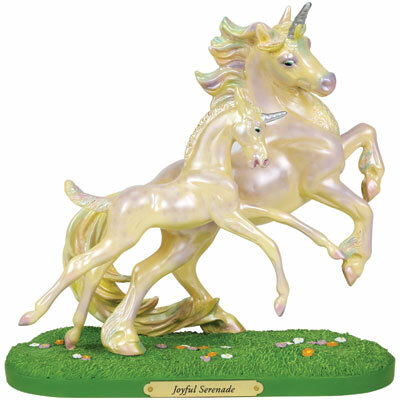 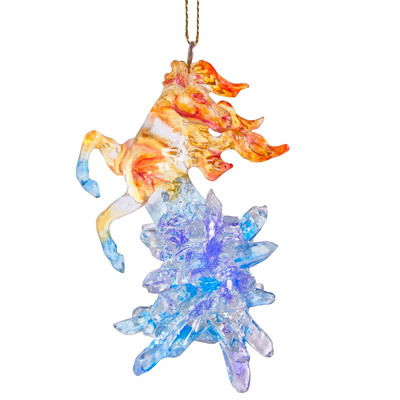 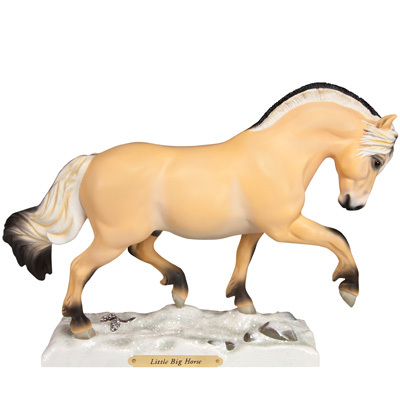 A phenomenal equine designer and sculptor who has spent 26 years creating animal sculptures for Breyer, Hartland Collectables, DaBar Enterprises,and Safari Ltd. as well as her own line of resin horses. 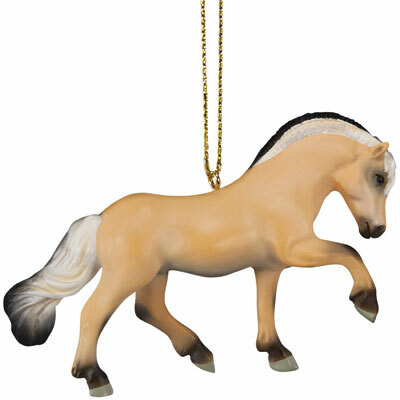 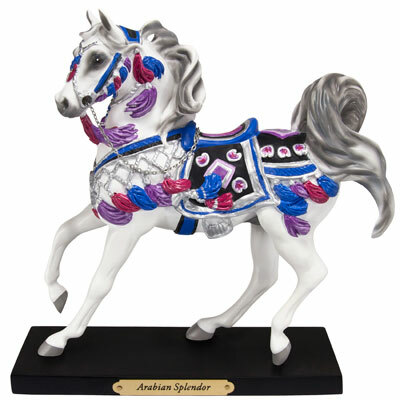 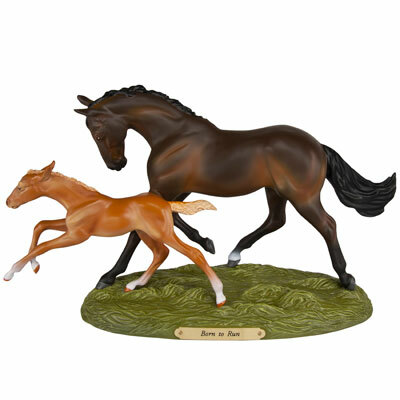 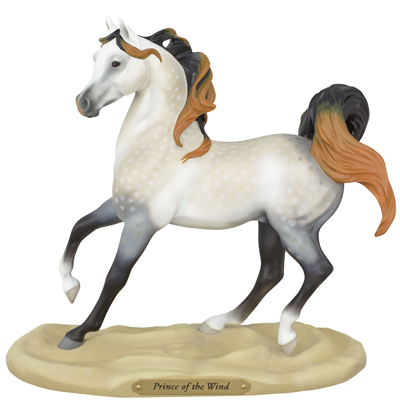 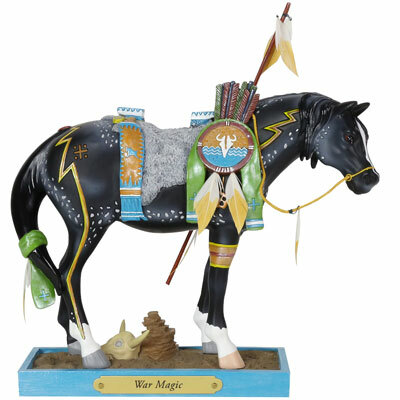 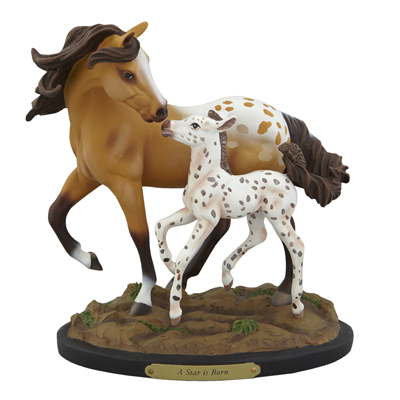 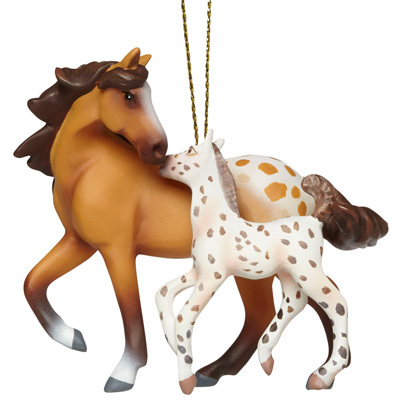 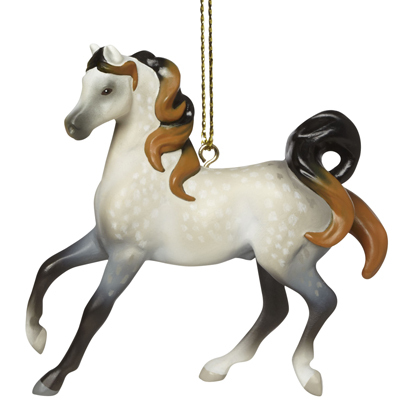 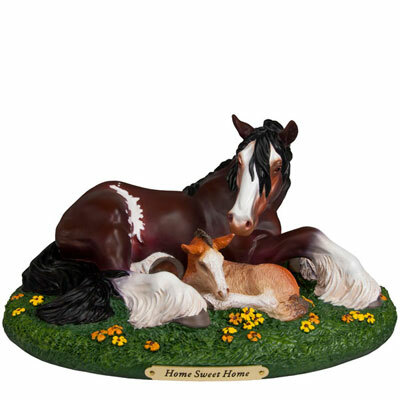 Kathleen is the designer and sculptor behind a number of Painted Ponies, including many in the Beauty of the Breed Series.